Ford is looking for an electrifying participation at the Detroit Auto Show and their jump-starting their attendance with the launch of two of its new C-Max variants: the C-Max Energi and the C-Max Hybrid. The Ford C-Max Energi will be the first-ever production plug-in hybrid electric vehicle to come out of Ford and will further strengthen the Blue Oval’s global C-car platform. The C-Max Energi five-passenger multi-activity vehicle will be positioned to post better numbers than another one of the US-based company’s hybrid vehicles, the Ford Fusion Hybrid, widely considered as the most fuel-efficient sedan in the US. The C-Max Energi will be made available in North America and is expected to be built at the company’s Michigan Assembly Plant in Wayne, Michigan together with the new Ford Focus and the Focus Electric. 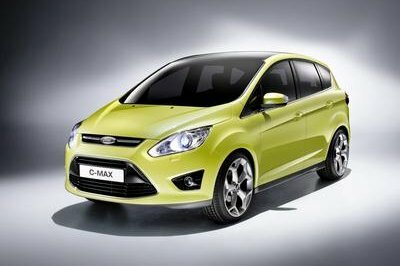 Meanwhile, C-Max Energi models headed for Europe will be built at Ford’s production facility in Valencia, Spain. Details on the 2011 Ford C0Max Energi after the jump. The C-Max Energi will carry pretty much the same aesthetic exterior design as that of the Grand C-Max. The only notable difference is that instead of the Grand C-Max’s typical sliding doors, the C-Max Energi will be built with forward-hinged rear doors. Another feature of the C-Max Energi that got our attention are those front grilles, which look surprisingly a lot like those found on Aston Martins. 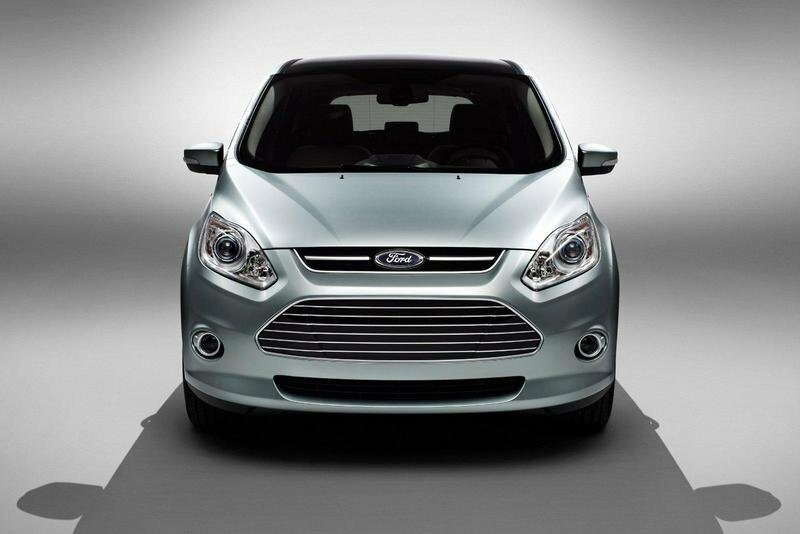 Not that we’re complaining because the grille actually makes the C-Max Energi more upscale-looking. Over at the interior, the cabin of the C-Max Energi will come fully loaded with technological features, including the MyFord Mobile connectivity, the MyFord Touch, and the new Brake Coach System. Inside, the cabin offers seating for five, MyFord Mobile connectivity, and MyFord Touch with a new Brake Coach feature which "helps to educate drivers to optimize their use of the regenerative brakes." The MyFord Mobile system allows owners of the C-Max Energi to maintain constant contact with the car anywhere they have either a mobile phone or web access. The technology allows access to a secure Ford website, giving the owner instant vehicle status information of their car while also performing key functions remotely, including the monitoring of the car’s state of charge and current range. The new MyFord Mobile also allows the driver to get various alerts including when the vehicle requires charging, remotely program charge settings, and download vehicle data for analysis. On top of all that, the system also gives the owner the chance to program the C-Max’s use of electricity from the grid to heat or cool the battery and cabin while plugged in. 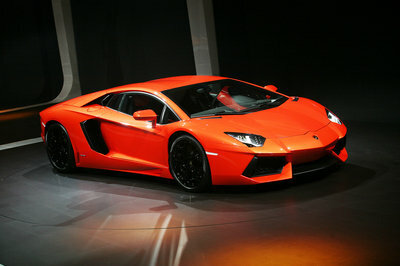 In terms of performance, each of the two versions comes with two different powerplants. For the C-Max Energi, the power comes from a high-voltage lithium-ion battery, an electric motor, and a 2.0-liter Atkinson-cycle gasoline engine. The MPV operates primarily in electric mode, but certain conditions - when the battery is depleted for instance - allow the C-Max Energi to switch to a "charge-sustaining hybrid mode for continued optimal fuel efficiency." 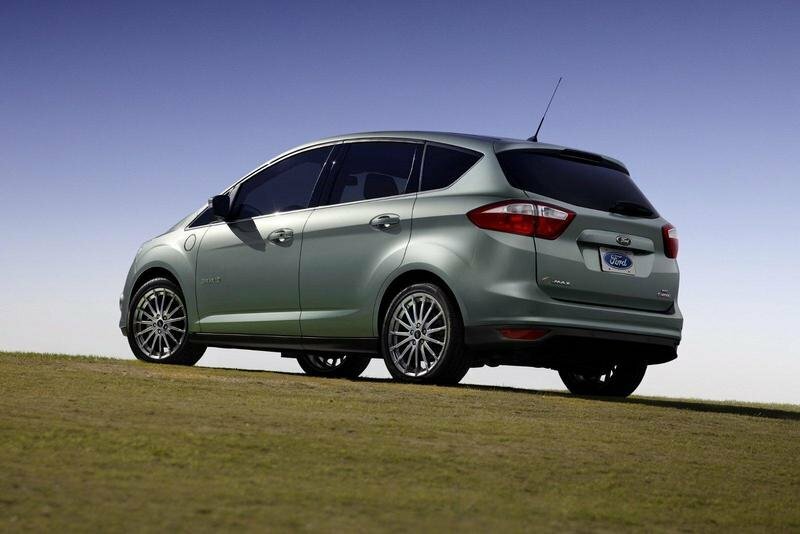 According to Ford, the C-Max Energi looks to achieve AT-PZEV (Advanced Technology Partial Zero Emissions Vehicle) status. The C-MAX Energi will offer more than 500 miles (800 kilometers) of overall driving range using the battery and engine - more than any other plug-in or extended-range electric vehicle, including a better charge-sustaining fuel economy than Chevrolet Volt. The Ford C-Max Energi has yet to receive a pricing tag from Ford, although the company has already penciled in the new MPV for a sales date in North America in 2012, with Europe following shortly after in 2013. It may seem easy to throw the new C-Max into the same category as the Chevrolet Volt, but according to Ford, the MPVs don’t have the range-extending on-board gas-powered generator to supply electricity to either the battery or directly to the drivetrain. That being said, Ford’s open claim of the C-Max’s ability to cover 500 miles of overall driving between refueling gives it the most range of any other plug-in or extended-range electric vehicle, including the Volt. 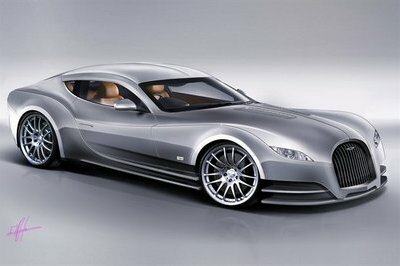 Well, I would say that this car look better than the Hybrid Concept! I like much better the design and the tons of great feature included in the package! It was actually a good move for them to put in a sort of hybrid system instead of purely relying on the electric motor. I don’t know if the motor alone will be able to handle that one. Ford C-Max Energi models of energy pipelines to Europe, based on the Ford production plant in Valencia, Spain. 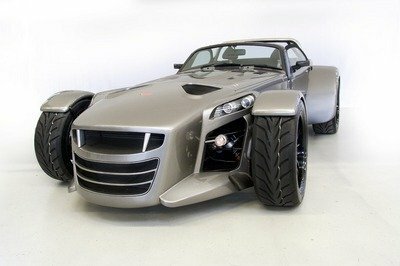 this is one of the best eco car running today, way better than the toyota prius and cr-z hope they can sell well of this car. With the media getting back on the rising fuel price bandwagon and every know nothing fuel price Nostradamus now predicting $4 by summer, hybrid sales sure to follow. Again, maybe its that rock you living under but Americans are led by a leash like that. If anything, seems kind of timely to me. Hardly. Maybe you’ve been living under a rock or something but hybrid sales directly proportional to fuel prices. No surprise that hybrid sales would peak with fuel prices. what a waste of money, I would rather have a Ford Focus than this one, its a little bit pricey than the Focus RS or should i say focus TDi. this car is great and has some similarities with the mazda3. I wish that mazda will also create an E-version of the mazda 3 sedan and mazda 2 hatch. I love the Mondeo back lights on this one Looks like this year started strong with lots of new cars. Let’s see how they will do in sales! Seems like this new Aston Martin front style is expanding through the Ford line!